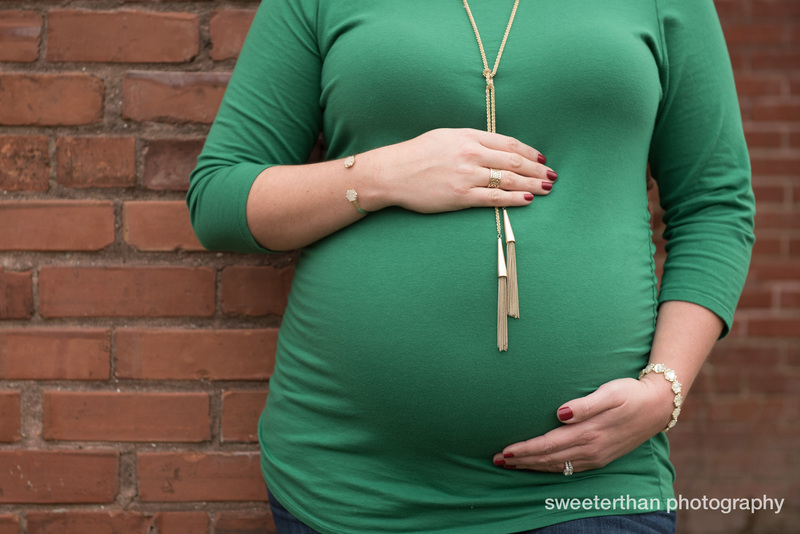 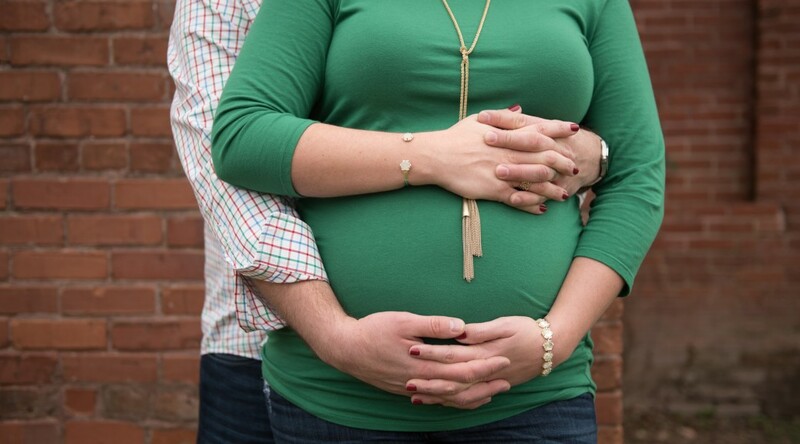 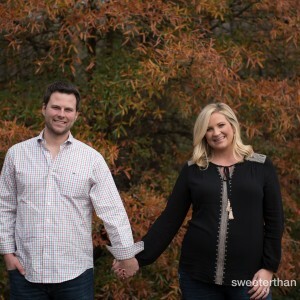 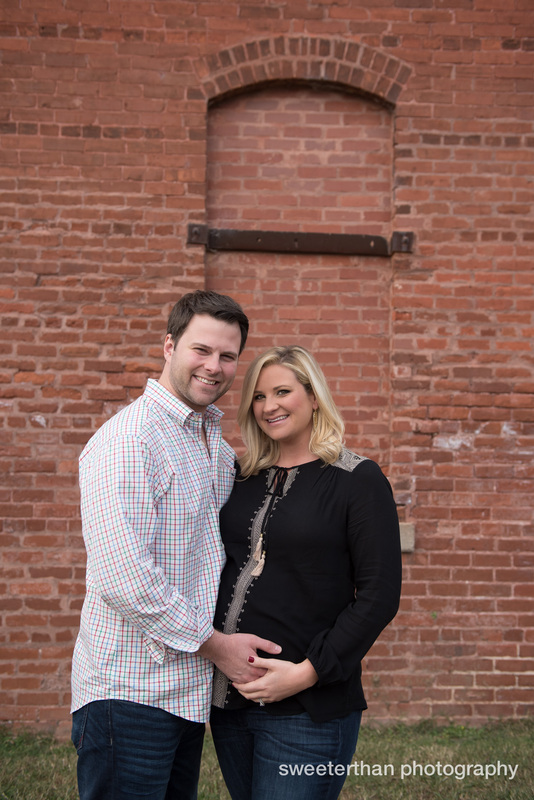 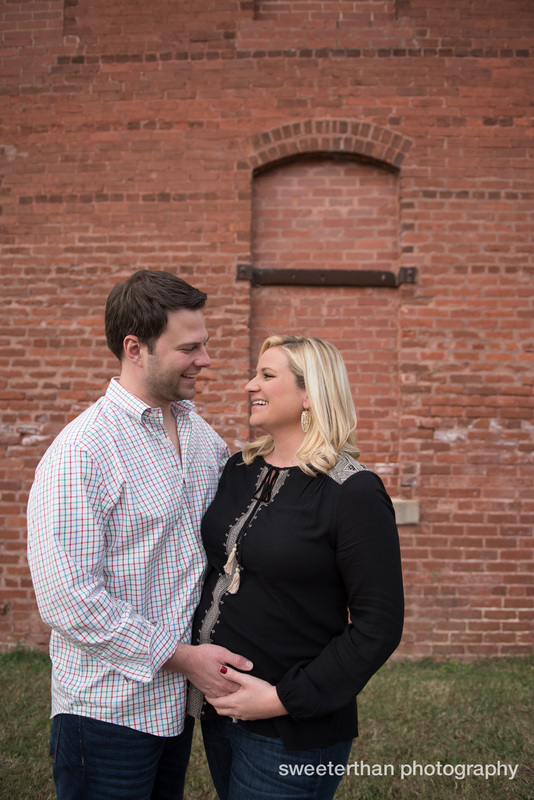 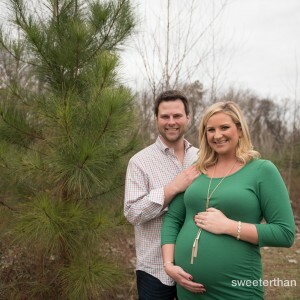 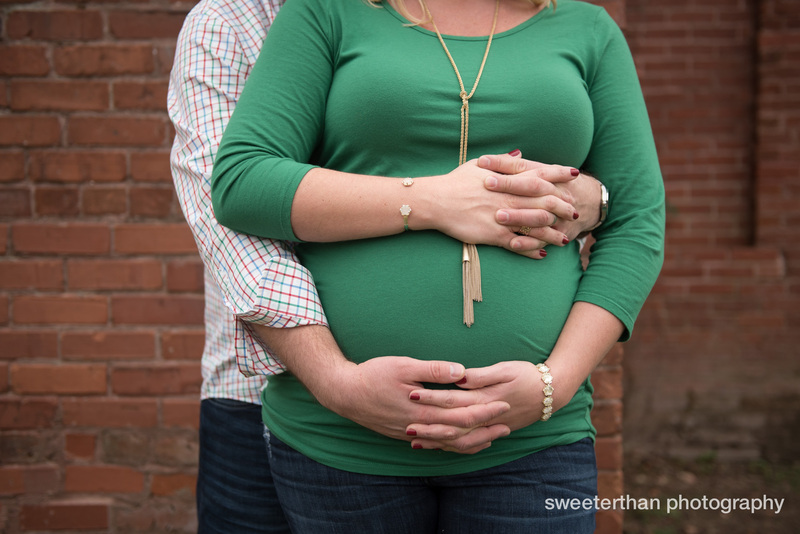 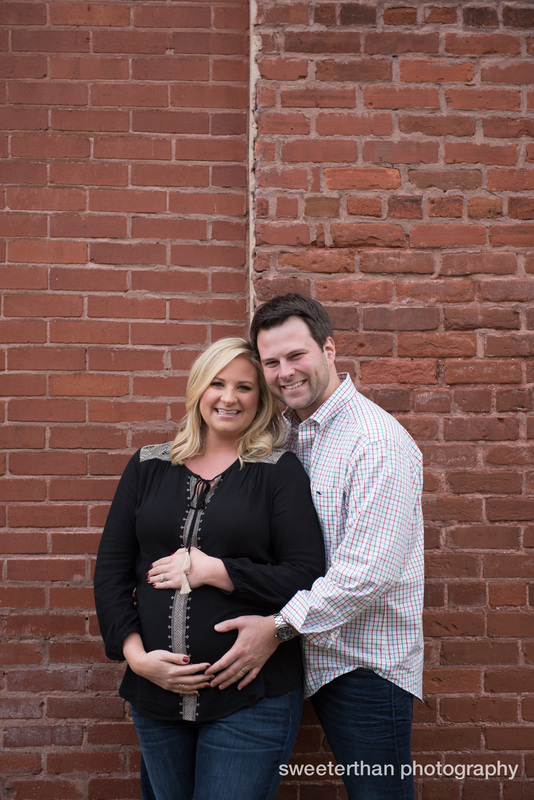 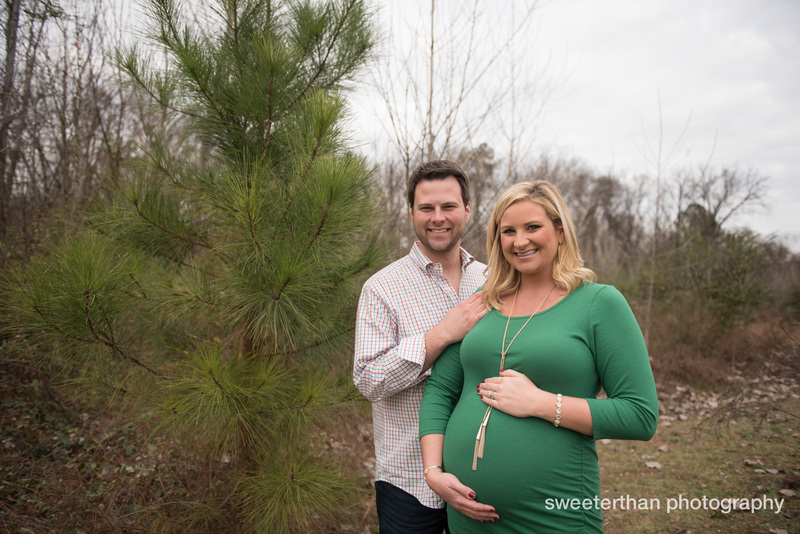 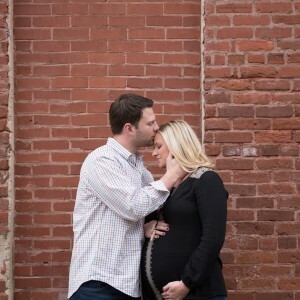 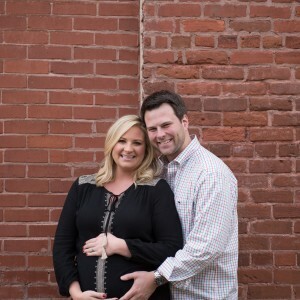 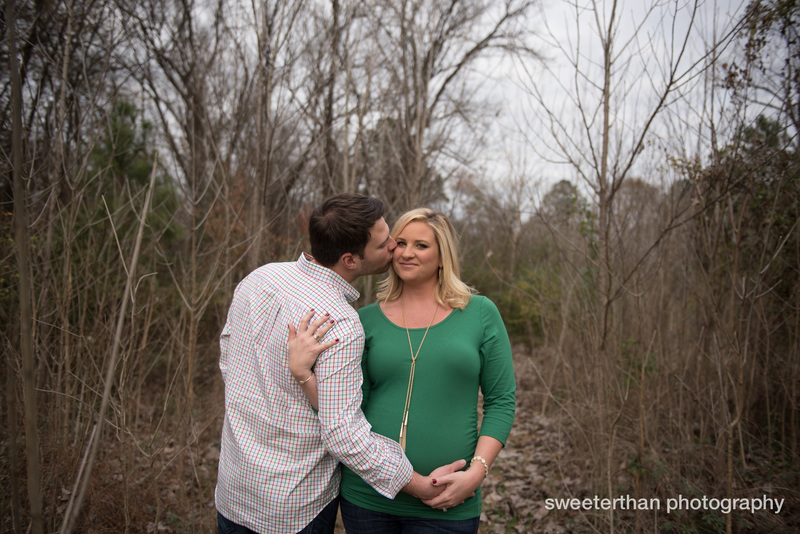 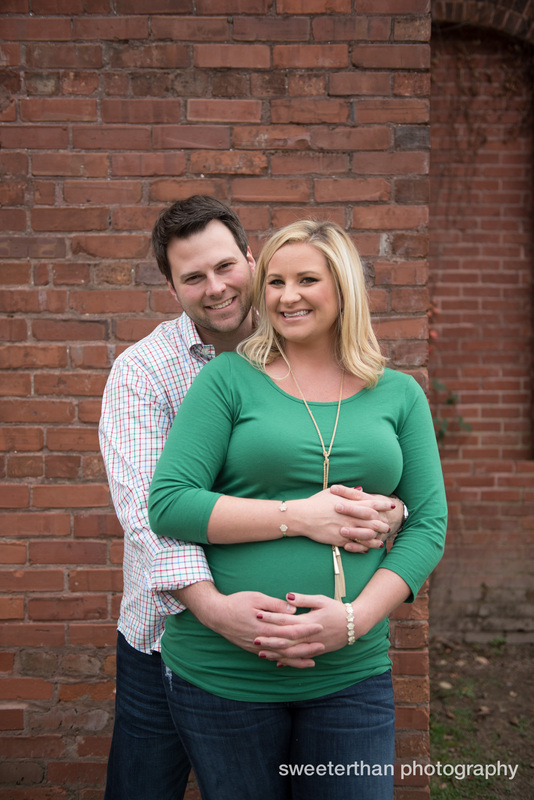 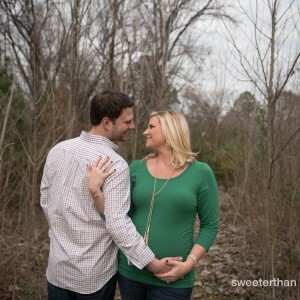 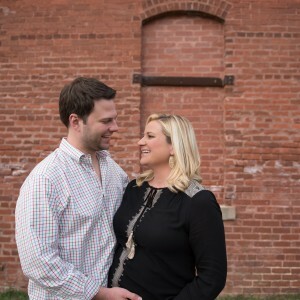 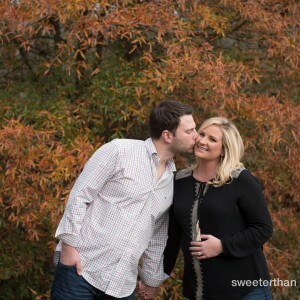 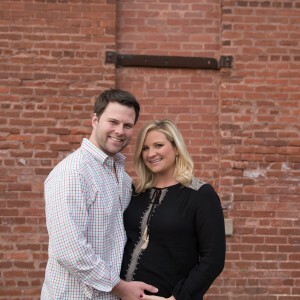 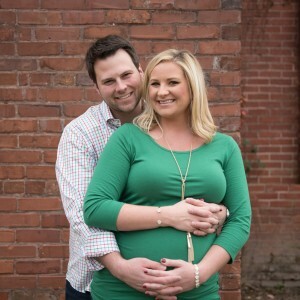 This sweet mini maternity session at Whittier Mills Park was so fun. 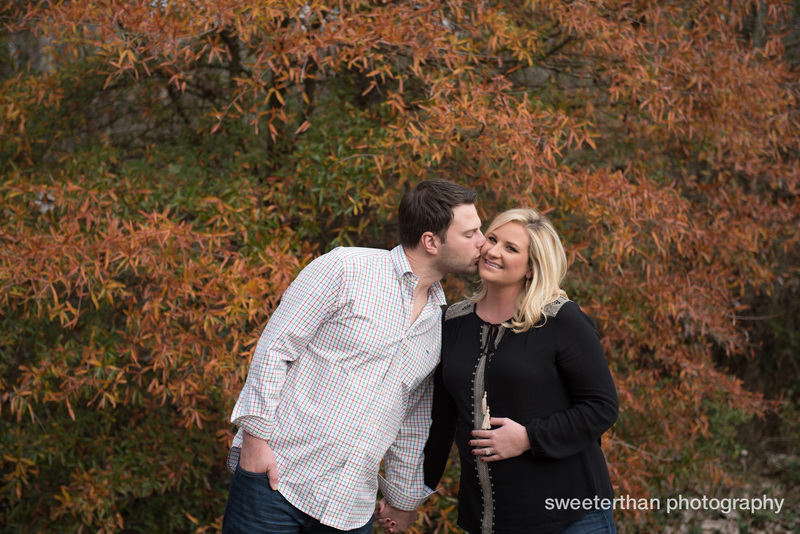 Steve and Amy were a blast to work with. 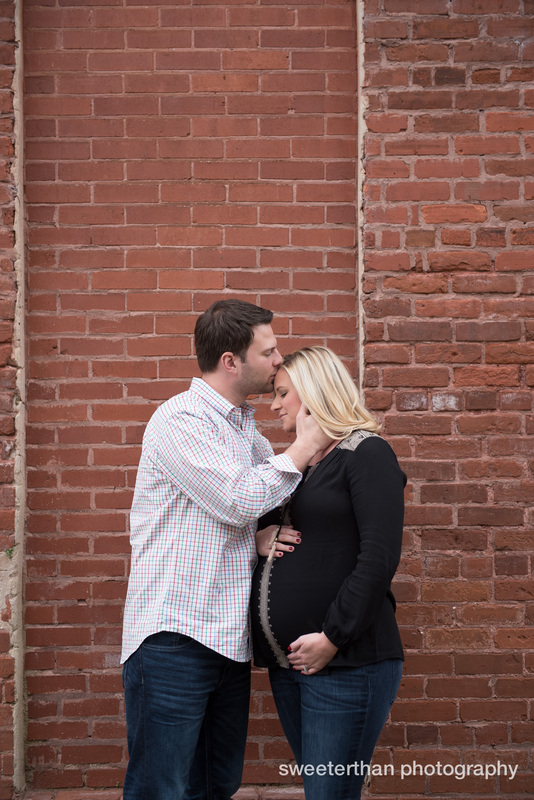 The chemistry between these two was apparent as soon as we started shooting. 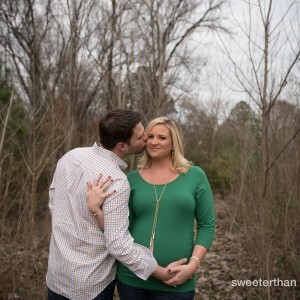 Their baby will be here in just a few weeks. 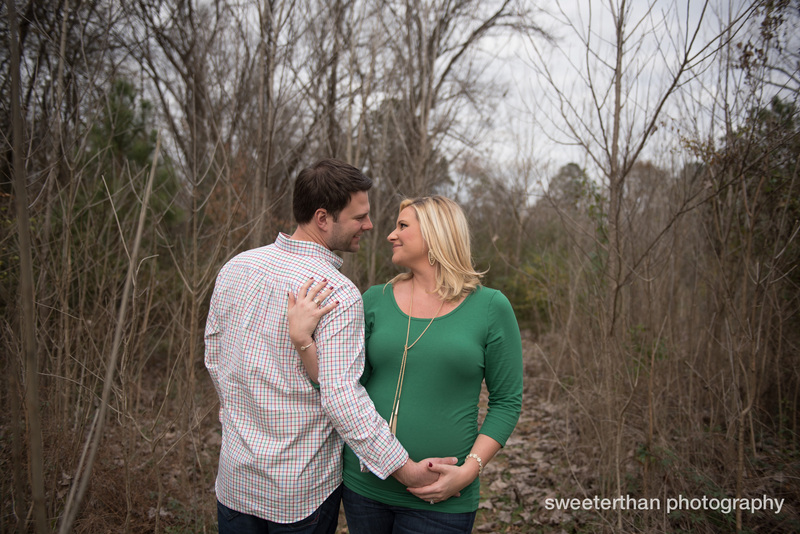 In the meantime, check out a few photos from their session below. 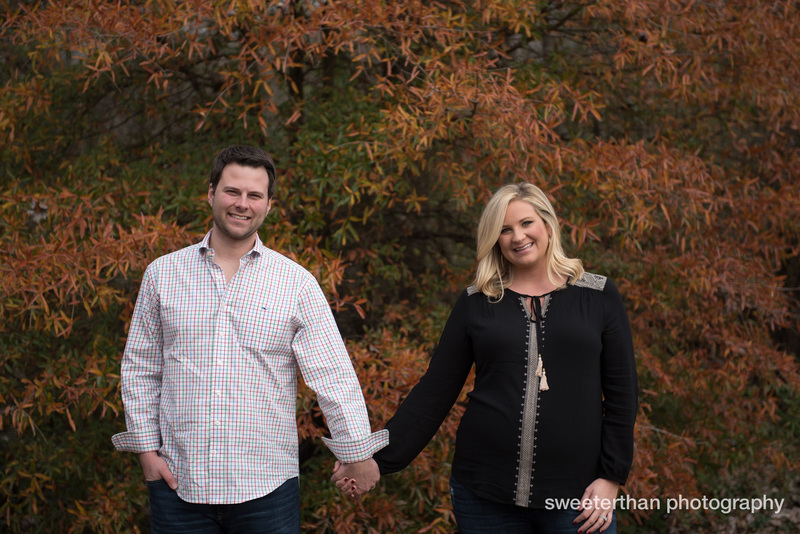 I will be doing mini sessions again in the spring. 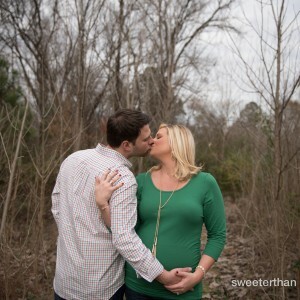 If you are interested, let me know.